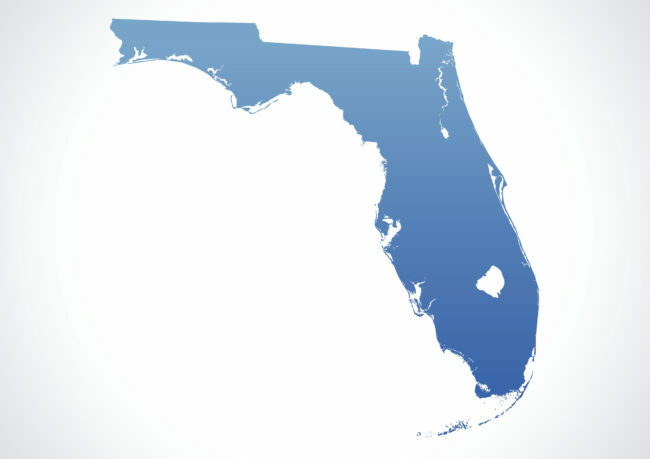 A recent Florida appellate opinion gives more teeth to repercussions for failing to give timely notice of a property damage loss to an insurer. In De la Rosa v. Florida Peninsula Insurance Company, 2018 WL 2246781 (Fla. 4th DCA 2018), a plumbing leak in the insureds’ residence resulted in interior water damage. Rather than report the claim immediately to the insurer, the insureds first completed all of the repairs. While the insureds retained some of the damaged plumbing components they failed to preserve them, leaving them outside and exposed to the exterior elements for over a year. When the insurer denied the claim, the insureds filed suit. At deposition, the adjuster testified that due to the deterioration of the plumbing components, and the fact that repairs were made prior to his inspection, he was unable to determine either the scope or the origin of the loss. In support of its affirmative defenses, the insurer moved for summary judgment on grounds the late notice and prior-notice repairs had prejudiced its ability to properly adjust the claim. The insureds acknowledged the late notice, but offered as rebuttal evidence affidavits from their retained public adjuster and engineer attesting to the damage they observed. The trial court granted summary judgment for the insurer. On appeal, the insureds argued that the trial court erred in granting summary judgment because, under the facts, their affidavits presented a fact question on the issue of prejudice. The appellate court disagreed, reasoning that the adjuster’s inability to observe the damage “at the time of the incident” due to the insured’s untimely notice and prior repairs outweighed the effect of the rebuttal affidavits. As such, the court held that the insureds failed to overcome the presumption of prejudice and affirmed the trial court’s summary judgment ruling. The facts presented in De la Rosa are not unusual; often, insureds complete partial or even total repairs prior to placing the insurer on notice of the claim. Historically, insurer efforts to obtain summary judgments on this issue have been defeated by the reasoning of many courts that the availability of damaged property for inspection (however compromised), or the sworn testimony of those who had the opportunity to observe the damage long after the fact, satisfied the “mere scintilla of evidence” threshold to defeat summary judgment. The De la Rosa holding gives further reinforcement to the long-standing requirement of timely notice of a claim, as well as to policy requirements that adherence to conditions precedent are required before coverage may be had. While De la Rosa represents a significant victory for insurers, it is also a reminder that insurers must make every reasonable effort to inspect a loss as soon as practicable after notice of the loss is made.